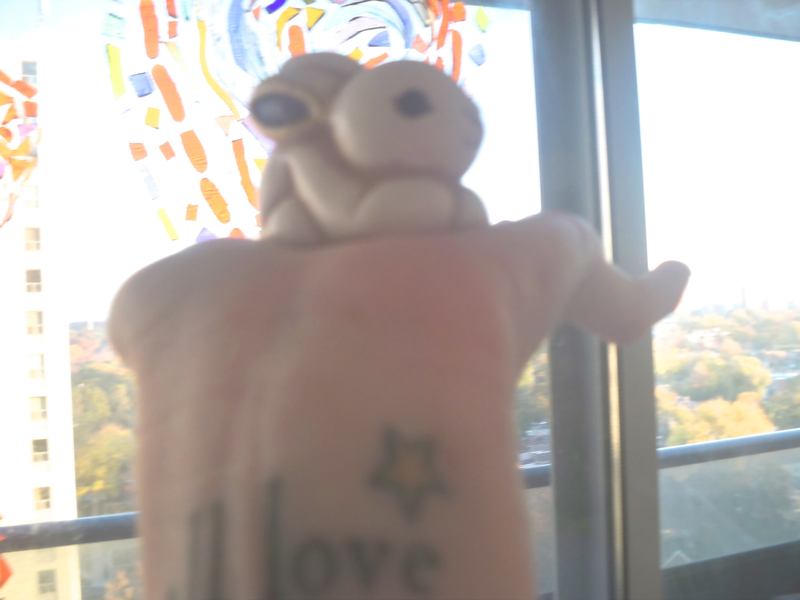 I find the strangest little things and then i keep them sooo precious …. I have no idea why …. “sombebunny loves you ” ….. I named him – His name is …..Gabriel …..
not sure why either …….!!!!!! I just Love that name ……. That’s It for me This week …….. Tons and Tons of good stuff on my Mind …..
Have a gorgeous weekend to you too and magic Fall. Awww so cute!!! Gabriel. Ahah I love it. I’m a bit like you about those strangest little things 😉 Aquarians’ obsessions. By the way… Nice tatt’, Cat! Cute bunny. All I can say is you’re lucky he’s not chocolate or your Wombies might have eaten him. Awwww Gabriel is so cute!!!! Have a lovely weekend too sweet Cat! I thought i didn’t have any more to write ……..
🙂 i love tiny little things Deb ……. i love finding these little treasures You know? That Phrase is a first for me too Cat.. Somebunnies love you…That is one cute little bunny!… I have little treasures around my home similar to this, when my children were small they would buy me little gifts from the bring and buy stalls at school.. Lol..
awwwwwwwwwwwwwwwwwwwww xxxxmaybe it’s just a north american phrase ? seriously right – 4 days until …………. i am gonna be the blue fairy …………..
i am gonna go do a little shopping – it’s soooo grey here and see what i can find for a costume ……….. When I’m shopping somethings just call to me and have to come home with me. 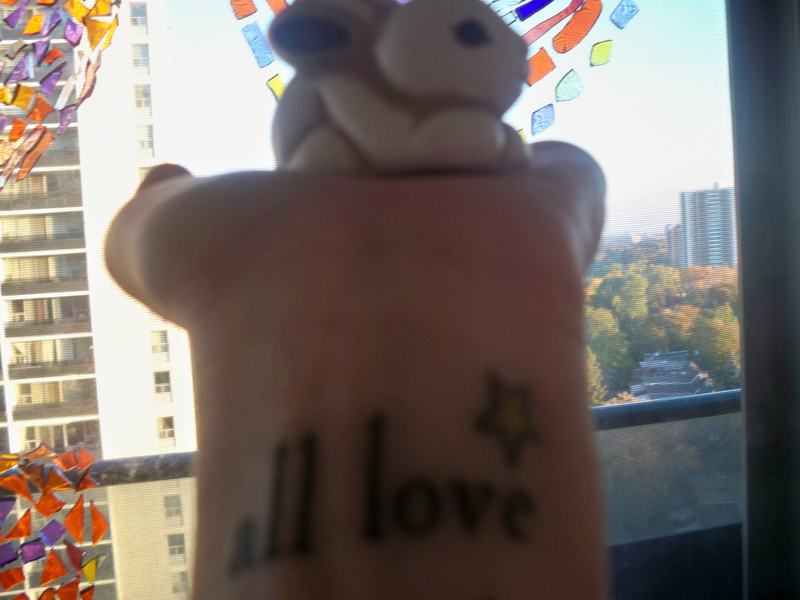 😉 The bunny is so cute and i love you tattoo too! Such a sweet little Gabriel! Nice find!